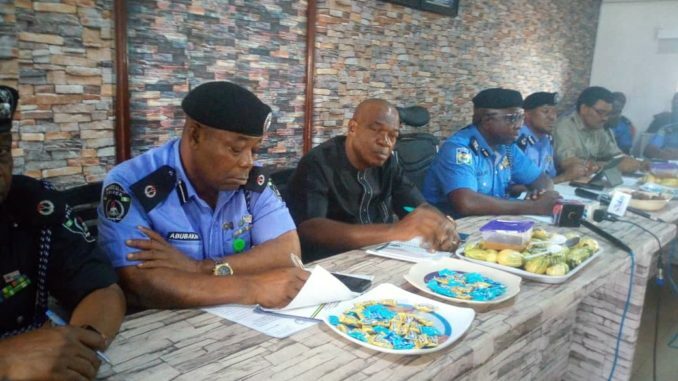 The Commissioner of Police (CP), Anambra State, Garba Baba Umar (psc) has assured political parties, stakeholders and candidates vying for political office in the forthcoming general elections that the Nigeria Police Force (NPF) would not favour anybody during the polls. 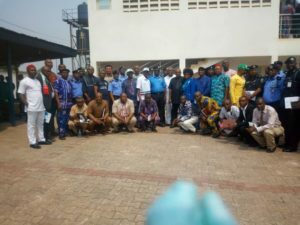 CP Umar, gave this assurance recently at a meeting with electoral stakeholders held at the State Police Command in Awka the Anambra state capital. “This meeting is coming at the right time considering the fact that elections are around the corner and there is the need to brain storm on electoral security review and implementation of security measures throughout the electoral process to ensure the success of the general election”. 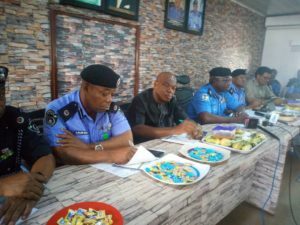 “The Police Force will maintain absolute neutrality and professionalism in line with internationally acceptable best practices, as well as, provide a level playing ground for all political parties in the state”. Stakeholders who attended the meeting in their separate speeches urged the police to stick to the ethics of their profession. 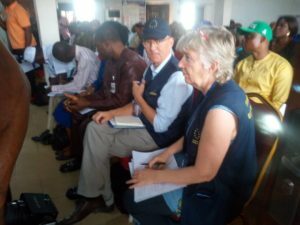 The meeting attracted Chairmen of political parties, aspirants, law enforcement agencies, INEC, Government representatives, election monitors (including domestic and foreign observers), the media, Civil Society Organizations and electoral assistance agencies.